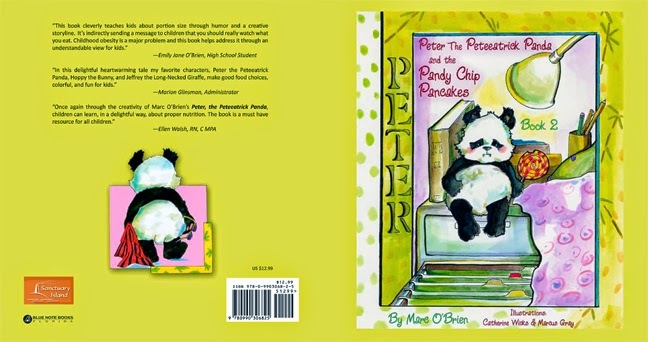 Peter the Peteeatrick Panda and the Pandy Chip Pancakes Book 2 of the Peter the Peteeatrick Panda’s Playground series teaches children good eating habits. 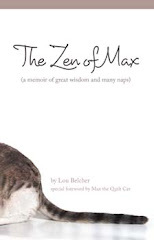 The book was introduced at a book signing by Marc D. O’Brien Author at Sanctuary Island Inc. 5th Annual Salute Military Golf Tournament. Carol Jose Pocklington, editor, Marcus Gray and Catherine Wicks, illustrators; and Paul Mallucci Blue Note Books Publisher are all Florida residents. This book plus Peter the Peteeatrick Panda’s Playground, The Pixie Piper and Special Person to Ride are shared for free with children facing adversity in Florida as part of the mission of Sanctuary Island Inc. to enhance the literacy and health of children.